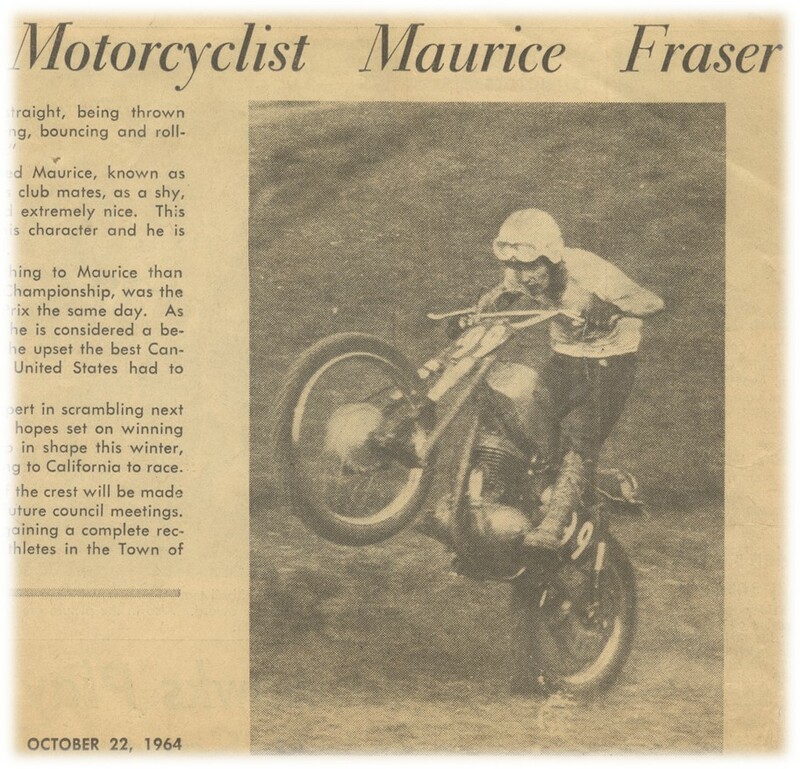 Maurice Fraser, known to all as Moe, had a taste for going fast and he also enjoyed a bit of fun. 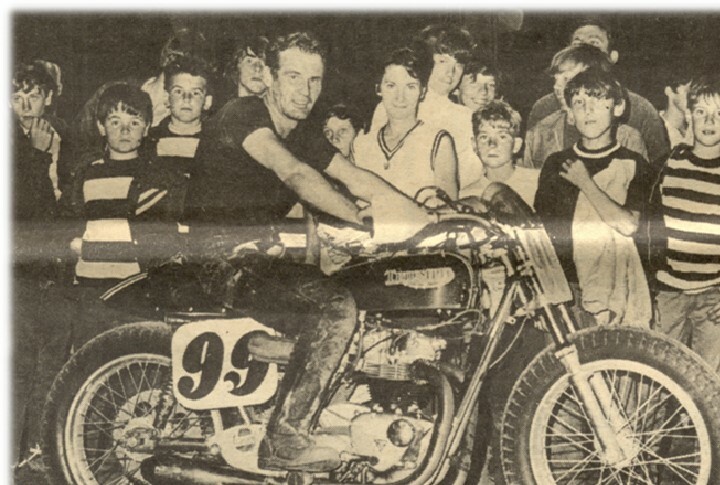 Moe was devoted to dirt track racing but when the Shannonville circuit opened he showed up the road racers and took first place. 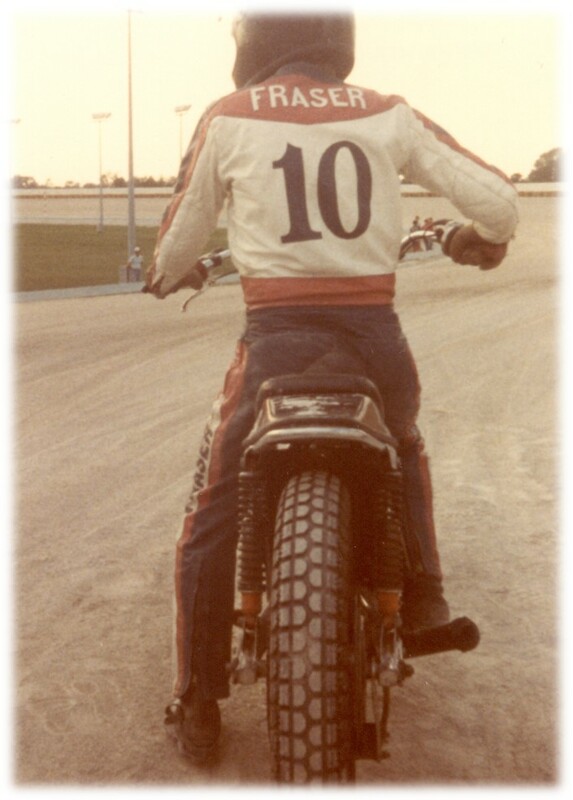 A change of tires on his dirt track Yamaha was all that Moe needed to win on the pavement on a rainy day. “Road race guys don’t like to slide,” he observed. Moe was born in Pictou, N.S., in 1942 but grew up in Burlington, Ont., and became fascinated by all things mechanical. He was self-taught and worked as a licensed auto mechanic. 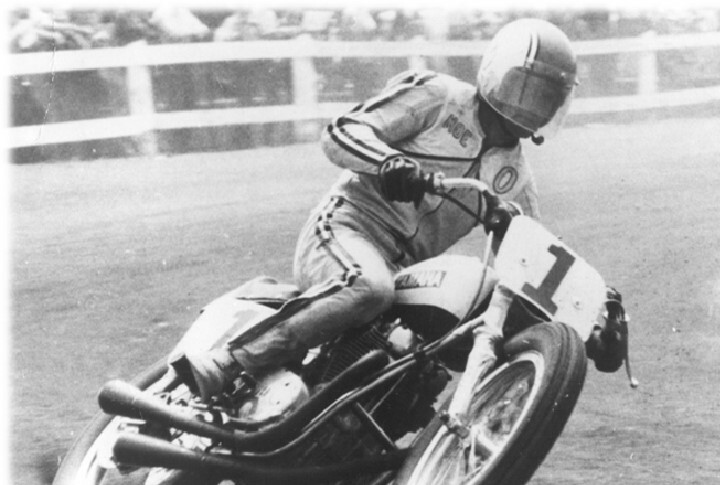 His free time became devoted to motorcycle sport as a member of the Steel City Riders club, which he joined in 1963. Club stalwarts such as Ray Boasman, Jim Kelly and Jim Sehl acted as mentors, encouraging Moe to take up competition and hone his skills. 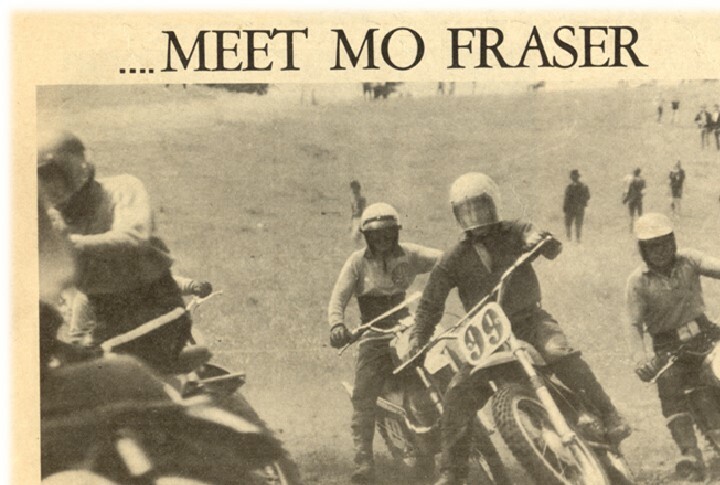 Moe’s first mount was a lightweight DOT scrambler which he used to good effect in the club’s busy series of off-road competition events. In the later 1960s factory-supported European riders started making occasional appearances in North America to demonstrate their skills and promote sales of their brand of machine. 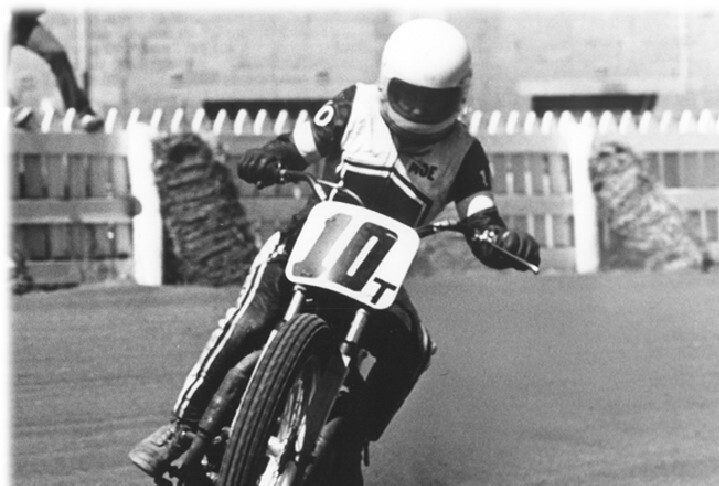 Moe’s friends still remember the day in 1966 at the famous Copetown, Ont., scrambles course when he passed the lead rider Oriol Bulto, nephew of the Bultaco company founder, in midair three corners from the finish. Moe went on to win, and just as well since the trophy girl was his wife Sandy. Moe and Sandy were staunch supporters of Steel City events, whether they were ice races, scrambles or field days. “Moe was always there,” says his long-time friend Mike Flynn. “At these events I would find the other side to the ever-competitive Moe. You could be sure that Moe would use you as a berm and push you into a snow bank, always looking back at you with his big grin.” Moe could win at trials and he could also be counted on as a member of the Canadian team in the years of the Can-Am Challenge motocross series against riders from the U.S. While Moe’s favourite bike was a Triumph he reached his greatest success racing a Yamaha. 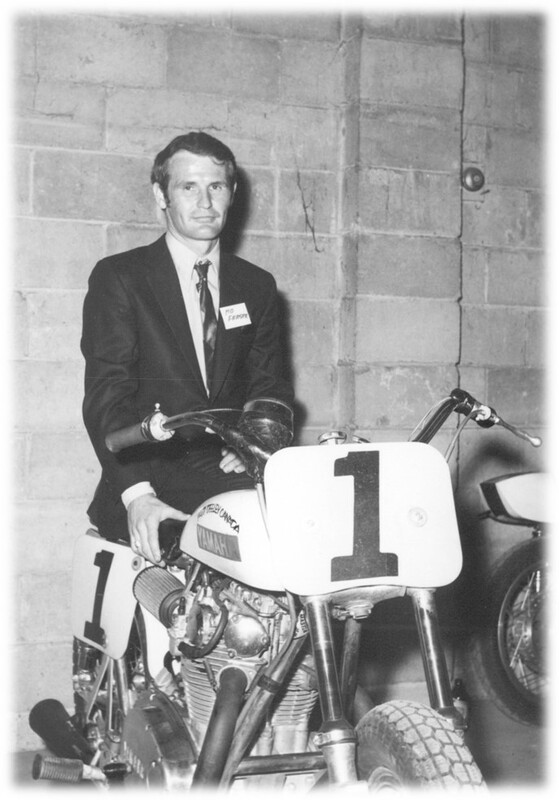 For two years he was sponsored by Fred Deeley Imports, the official distributor for Yamaha, and won the Canadian No. 1 plate in 1970 and ’72. 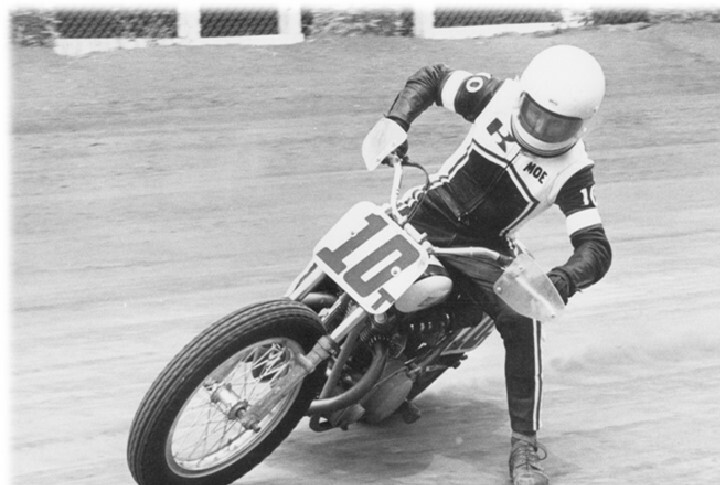 Moe won the 750 amateur class of the AMA half-mile at Louisville, Ky., again on his self-tuned Yamaha XS650, in 1971 before going on to become an AMA expert. 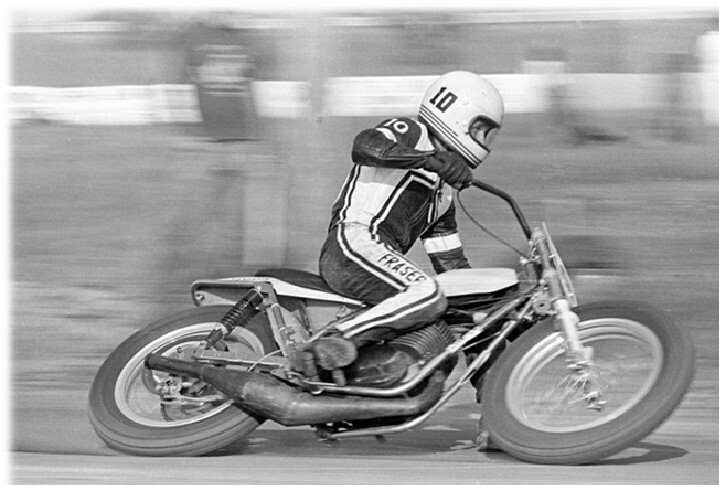 Moe’s last motorcycle race was in 1980, after which he turned his energy to his childhood passion of sailing. He had been a Sea Cadet in his teens and sailing was something he’d wanted to take up every since. He began racing sailboats on Lake Ontario, and in June 1990 Moe’s boat was presumed to have been hit by lightning during a race. He and his nephew were found in the water and died from exposure. 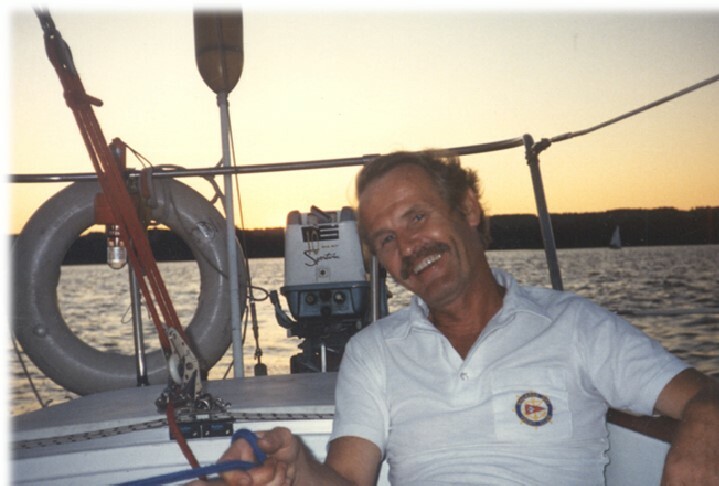 A memorial long-distance race for small sailboats on Lake Ontario is still held in his name. Moe Fraser passed away in 1990.